Summer is here and let's make it a healthy one! Get ready for a new school year by getting ready for a healthy summer. Come have fun with your whole family and learn lots of ways to keep your mind and body healthy this summer. Games, physical activities, and food tastings! 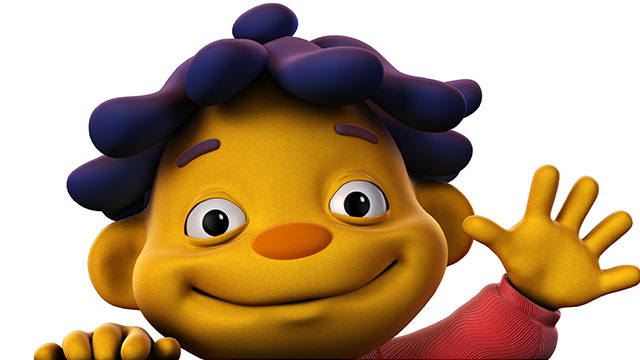 And don't miss hanging out with Sid the Science Kid. Open to expecting parents and parents with children up to age 5 & their families - all activities will be kid-friendly!